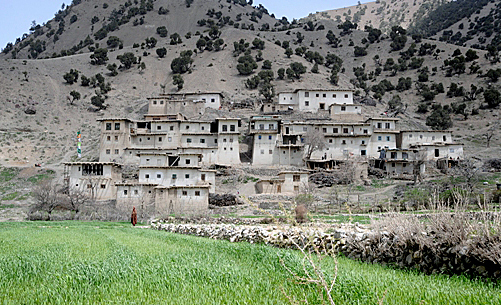 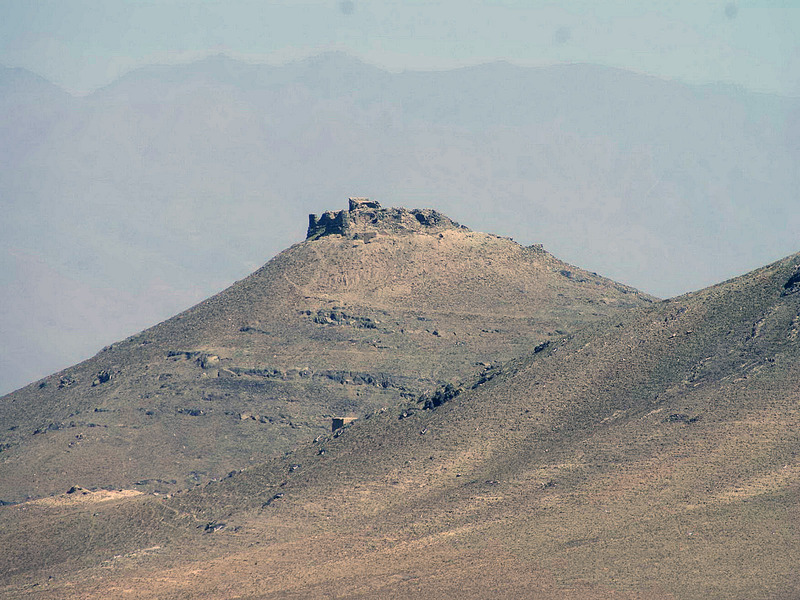 Gardez is city of Afghanistan (Paktia). 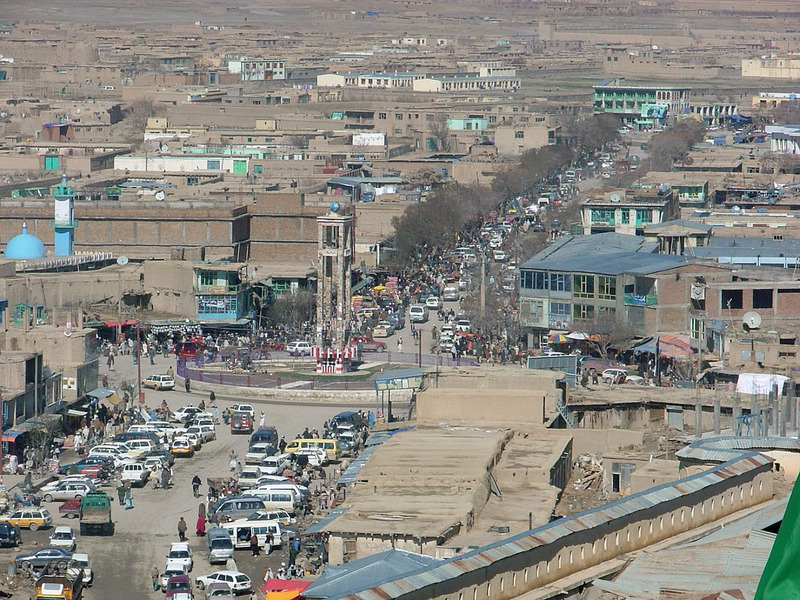 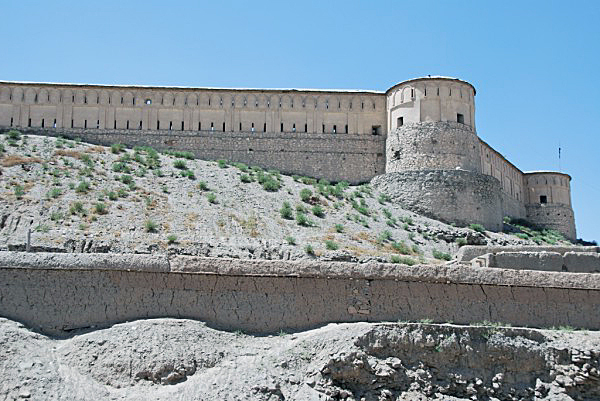 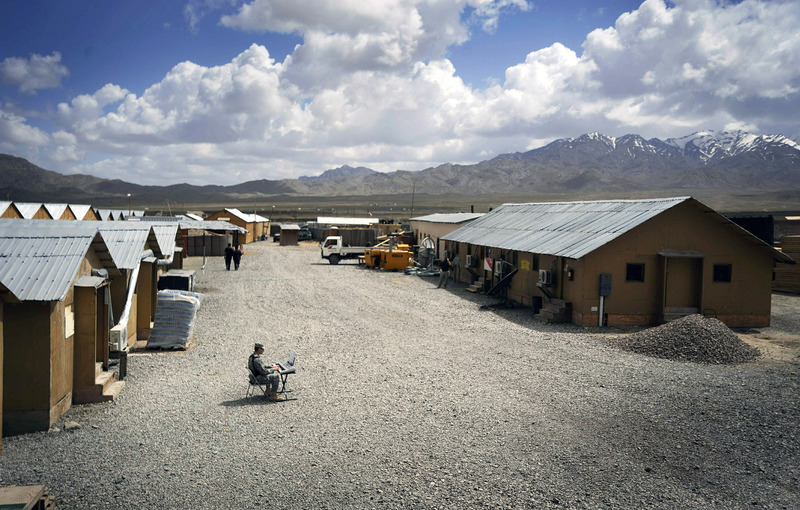 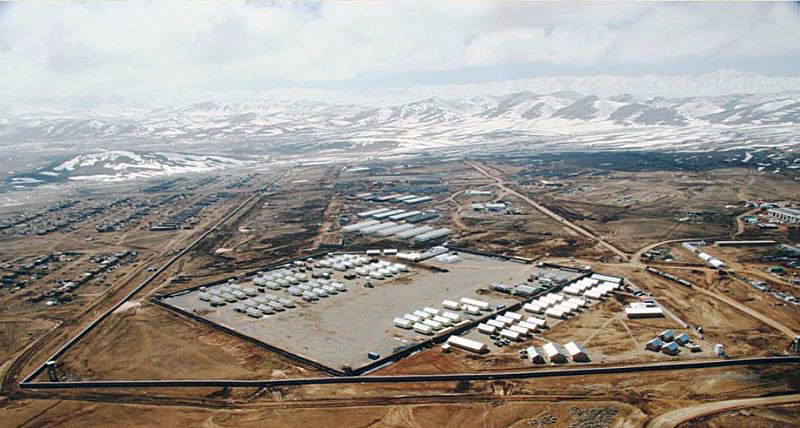 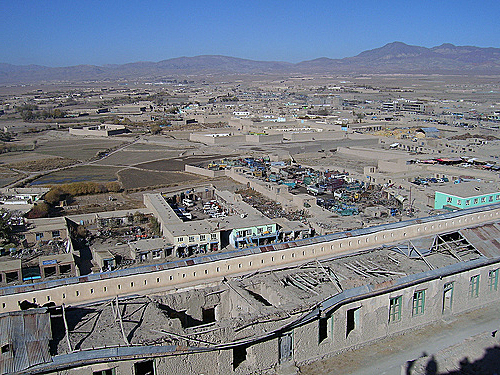 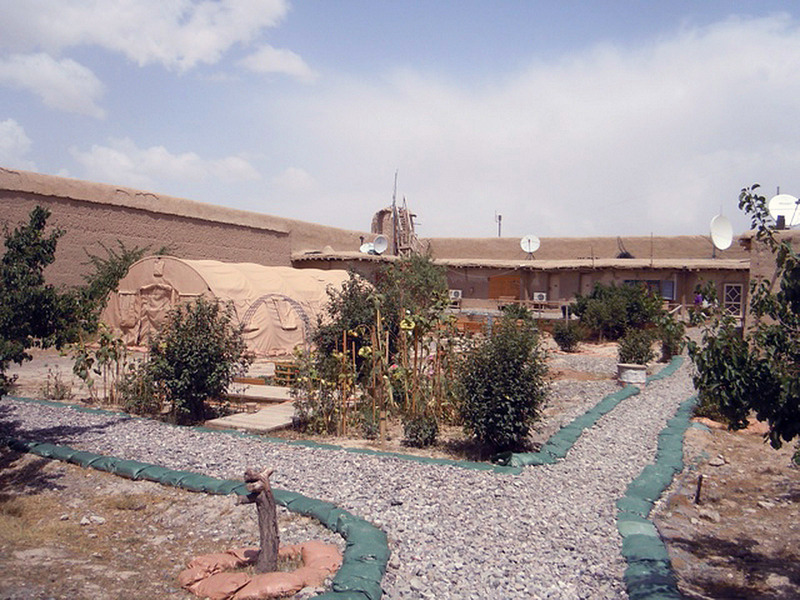 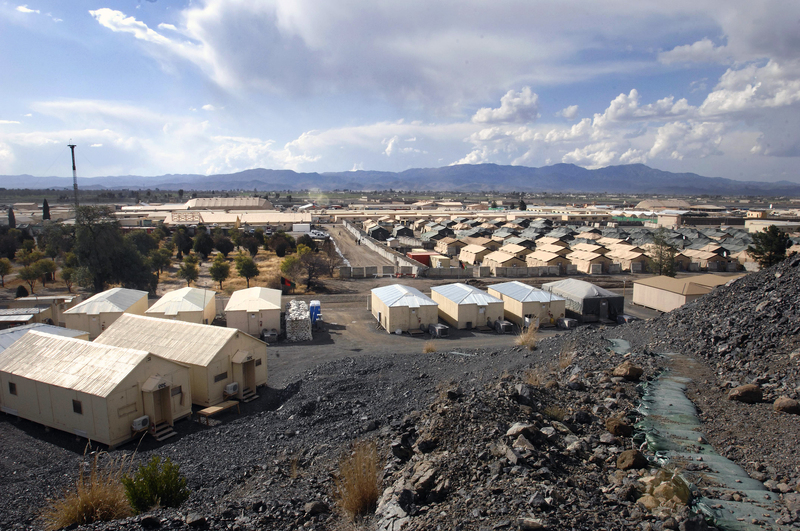 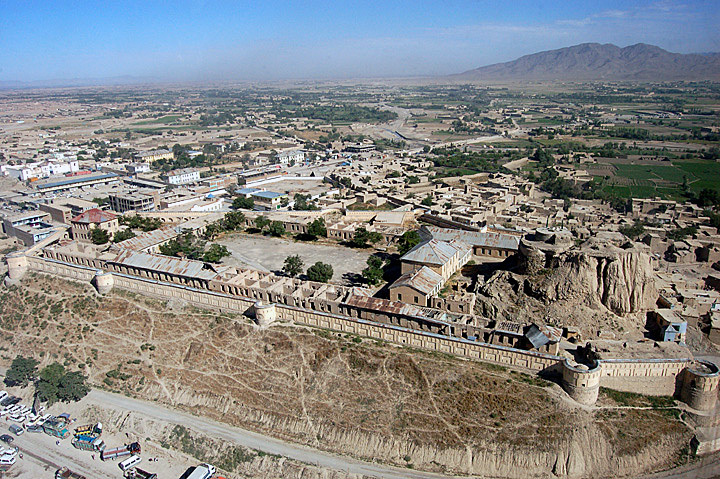 The population of Gardez: 103,601 people. 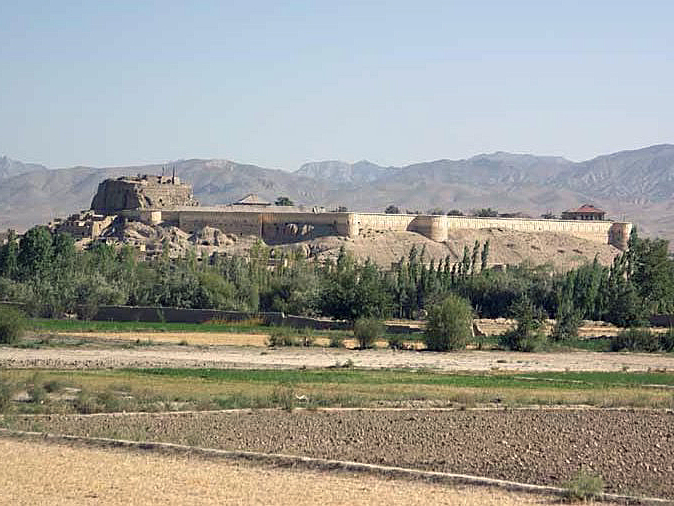 Geographic coordinates of Gardez: 33.59744 x 69.22592.